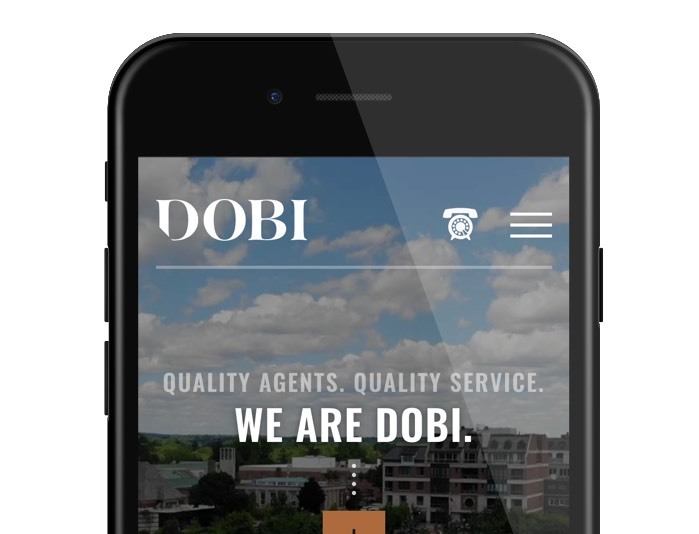 DOBI is a real estate brokerage firm located in Birmingham, MI. 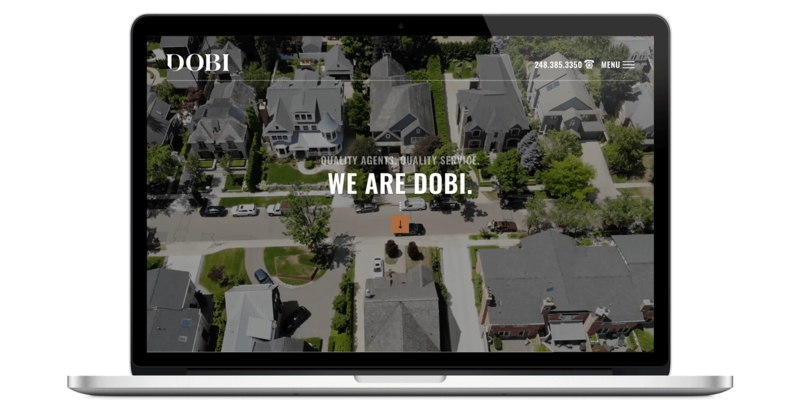 At the time of engagement, DOBI was a newly conceived start-up brokerage with a ton of experience behind their new brand. They were ready to implement their aggressive growth strategy. 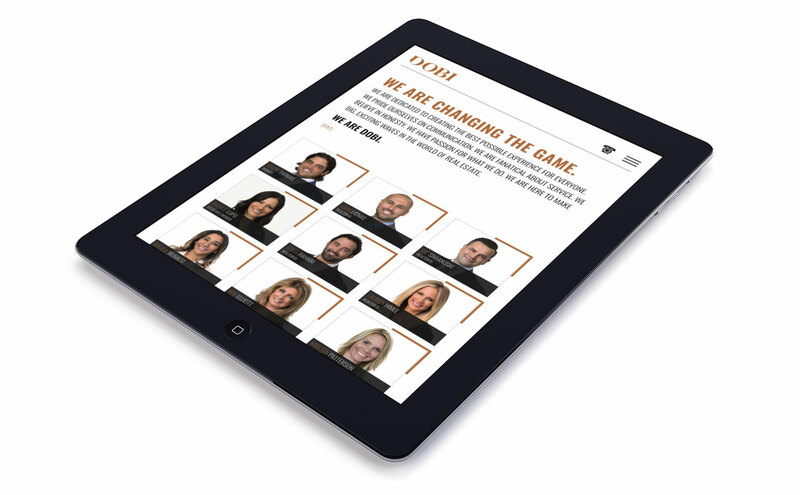 1) Create a brand that helps attract high-volume producing agents to work at the brokerage. 2) Design something that is truly different and memorable within the industry. 3) Establish a unique personality that helps attract the right buyer. In addition to this, it was very important that the team at DOBI would be able to manage the website content after launch, as they anticipated a vast amount of organizational changes in the coming year. Since the brand was so new, many of the design decisions made on the site were a collaborated effort between the Art Director at DOBI and our team. Through this process, it was decided to carry a polka dot theme throughout the website, interior and exterior signage, and in-house collateral. We implemented the polka dot nuance into the animation loading screen on the site. 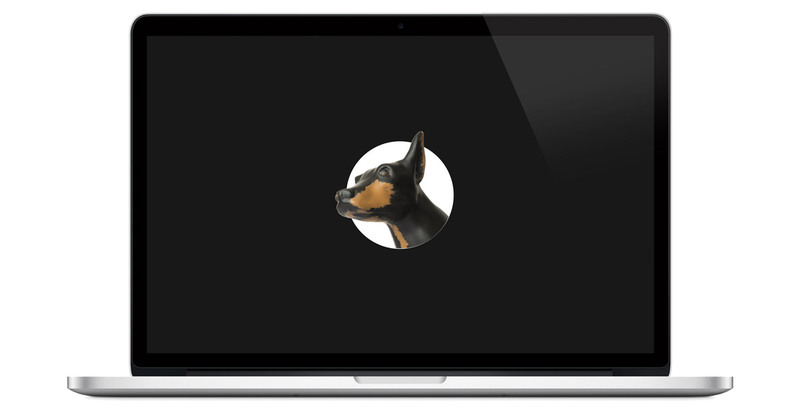 There were several other design decisions (check out the Doberman on the culture page) that were made on the site based on other moving parts of the brand's identity. Our goal was to make sure that the digital platform that we designed was consistent with the advertising and collateral that they were creating on the site. 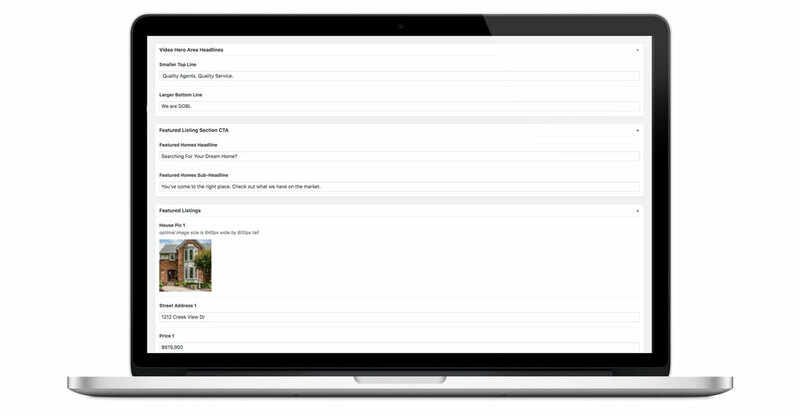 The site has several custom fields that make it very simple for the client to manage. 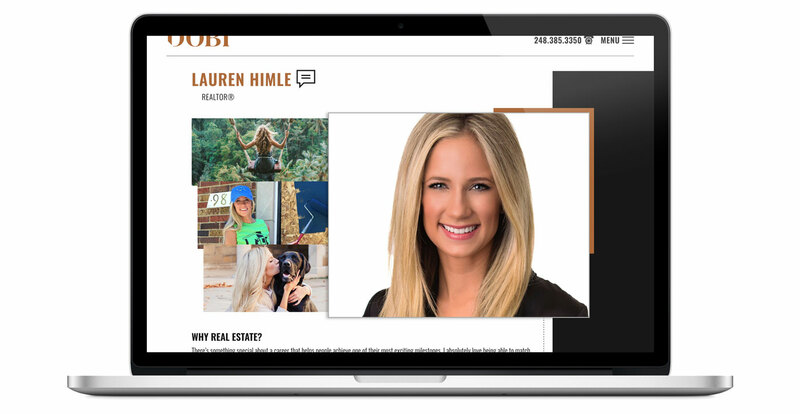 For example, the individual agent landing pages were built with a custom coded template that simply allows the client to upload profile images and content to the back-end and it appears clearly and concisely. 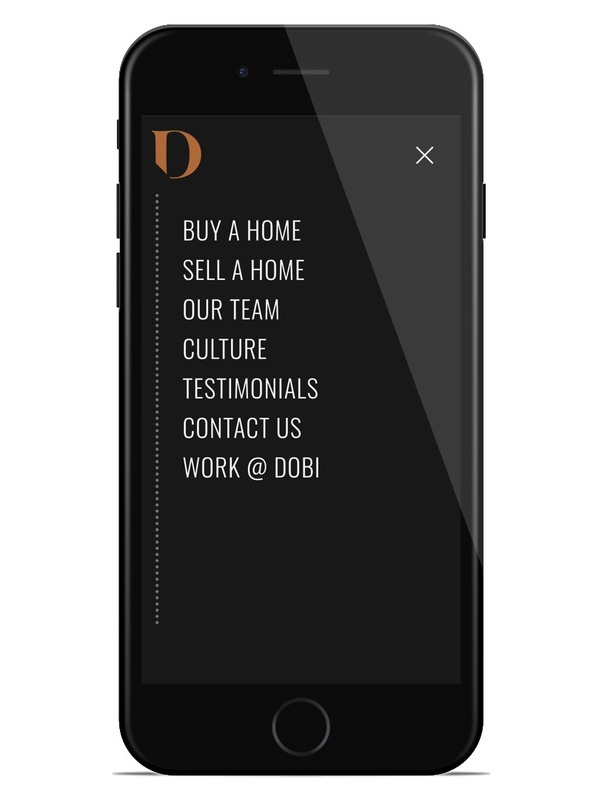 The same functionality was used in the header text of the site so the team at DOBI can change this messaging and imagery as often as they choose in order to keep the site feeling fresh to repeat visitors. 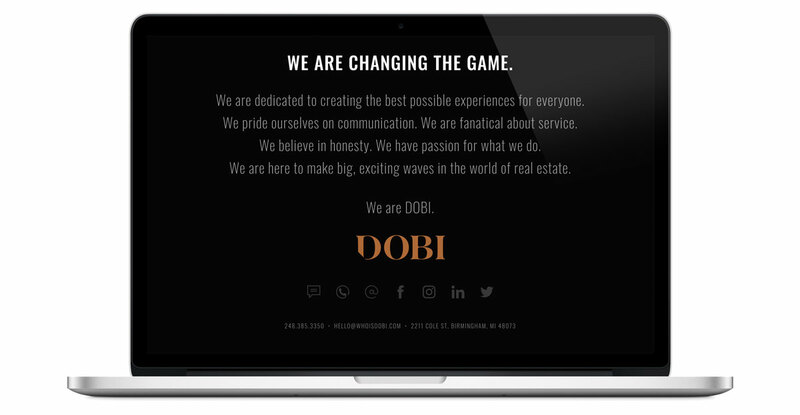 Before the launch of the main site, billboards and other ads were placed around the local community with the message, “Who is DOBI?” The URL www.whoisdobi.com clicked through to a teaser landing page briefly talking about the brand. This URL was forward to www.wearedobi.com as a brand launch strategy once the site was live. In the end, DOBI was very pleased with their new online identity. They received a website that properly articulated who they are, focused on their goals, and are able to manage the platform moving forward without having extensive coding experience.